Genome research conducted by the University of Warwick suggests that enteric fever, a potentially lethal disease more commonly found in hot countries, was present in medieval Europe. 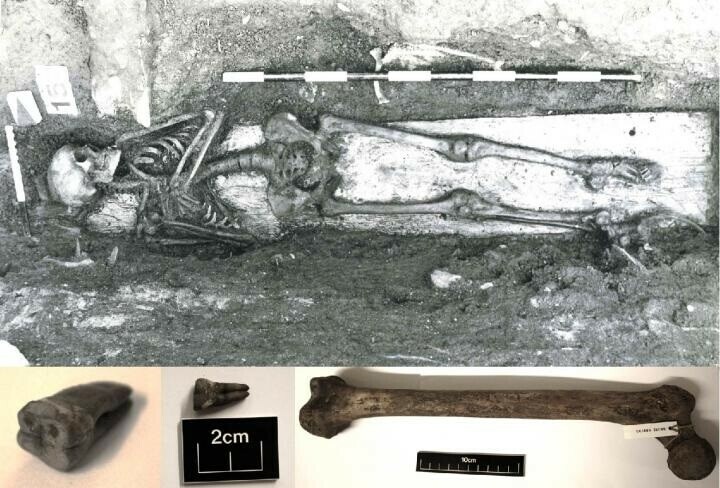 Salmonella Paratyphi C causes enteric fever, a life-threatening infection, and has been detected in a 800 year old human skeleton discovered in Trondheim, Norway. Now scientists are speculating that the evolution of enteric fever could be linked to the domestication of pigs across northern Europe. The research was conducted by a team of international collaborators led by Professor Mark Achtman of the University’s Warwick Medical School and their paper Pan-genome Analysis of Ancient and Modern Salmonella enterica Demonstrates Genomic Stability of the Invasive Para C Lineage for Millennia has been published in the journal Current Biology. 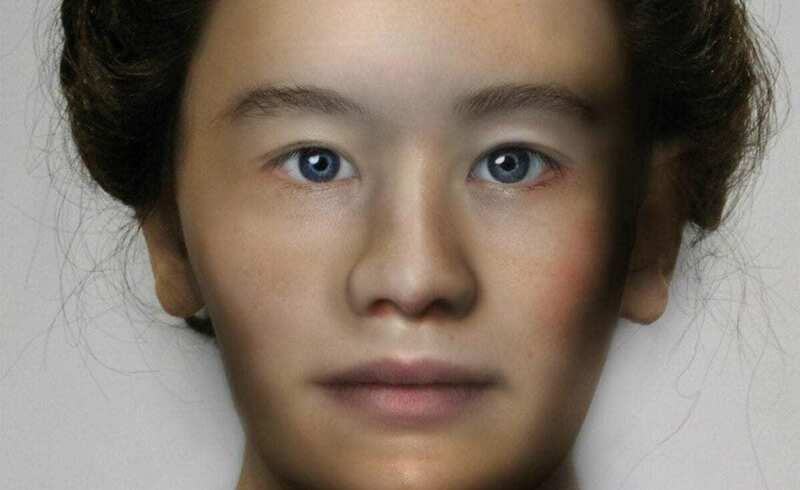 He and his team analysed bacterial DNA found in the teeth and bones of the skeleton of a young woman who is believed to have migrated to Trondheim from the northernmost areas of Scandinavia or Northwest Russia by her early teens only to die there around the age of 19-24 years. The new results included comparative analyses of the Paratyphi C genome found in the skeleton against modern Salmonella genome sequences from EnteroBase, an online database developed at the University of Warwick and used internationally. This revealed that Paratyphi C represents the evolutionary descendants of a common ancestor, or clade, within the Para C lineage. The Para C Lineage includes Choleraesuis, which causes septicaemia in pigs and boar and Typhisuis which causes epidemic swine salmonellosis (chronic paratyphoid) in domestic pigs. These different host specificities likely evolved in Europe over the last 4,000 years and coincide with the timing of pig domestication in Europe. According to historical records, humans have long been afflicted by bacterial infections, yet genomic analyses of living bacterial pathogens routinely estimate a date for the most recent common ancestor of no more than a few centuries. In general, evolutionary trees contain a stem group, which may include lineages that are now rare or extinct, as well as the crown group of living organisms. Historical reconstructions based only on the crown group ignore the older sub-lineages in the stem group and thereby provide an incomplete picture of the older evolutionary history of the pathogen. In contrast, analyses of ancient DNA such as the Paratyphi C genome can shed light on additional millennia of bacterial pathogen evolution that occurred prior to the origin of the crown group. Professor Achtman added: “Using EnteroBase we were able to define the Para C lineage from 50,000 modern Salmonella enterica genomes and find that over its 3,000 year history only a few genomic changes occurred within the Para C lineage.